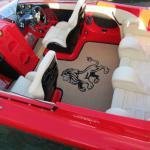 Commercial Mats and Rubber offers a large variety of styles in DIY Marine and RV Flooring as well as pre-cut Boat Deck Flooring for multiple makes and models of watercraft. Our Infinity Fabrics Collections offer multiple comtemporary designs for use in all types of applications including speed boats, pontoons, RV's, campers, mobiles home and even aircraft...the possibilities are endless! 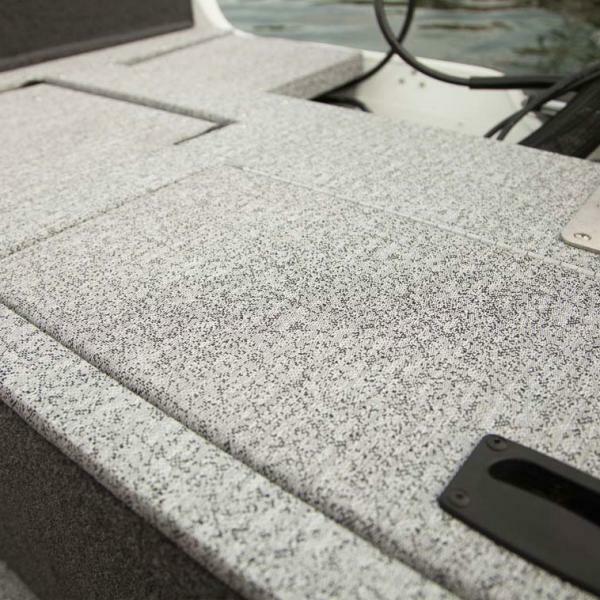 These Boat Matting materials are made from a waterproof polyeurethane base for comfort, then topped with a UV resistant recycled polypropylene material for a stunning look! 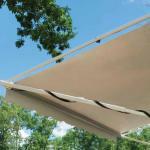 All material is bought by the sqaure foot and easily cut on site to fit any space. We can even add bindings to these materials for a custom indoor or outdoor area rug. DECKadence Flooring, also known in the industry as "Spaghetti Matting" is a UV resistant looped vinyl material offering water drainage, deck protection and comfort for all types of marine and RV flooring. 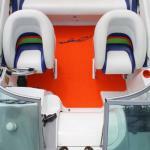 We offer pre-cut flooring for specific boat models by Fineline Industries, Malibu, Rec Boats and Tige from 2013 to present. For all boat models older than 2013, you can choose to follow our step by step template video and send your template in for us to cut, or purchase a roll of material to cut yourself. 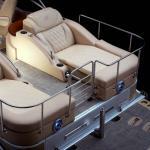 If you are looking for an easy, pre-fit or DIY material for your boat, DECKadence Flooring is the way to go!